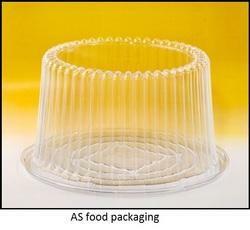 Offering you a complete choice of products which include cookies boxes, cake cookies box, disposable pet glass, benxeon box, round container and bakery mould. 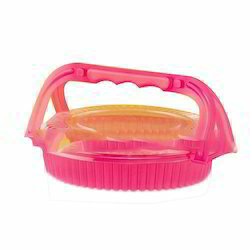 We are suppliers of high-quality Plastic cookies boxes to our clients. 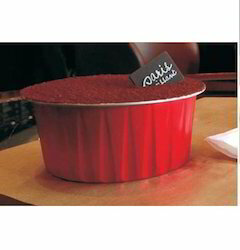 We specialize in providing a range of Cake Cookies Box, which are designed to store cookies for keeping them in their original shape, aroma and taste. 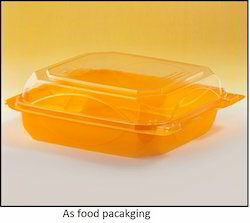 Manufactured using high quality Food Grade Virgin Plastic Material,our cookie boxes are available at competitive prices. 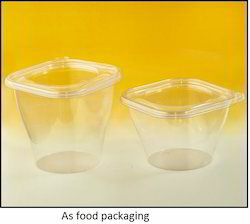 To meet the diversified requirements of our prestigious clients, we are engaged in offering wide gamut of Disposable Pet Glass. 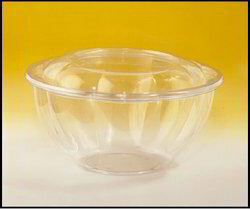 This pet glass is demanded among customers for its quality & durability. 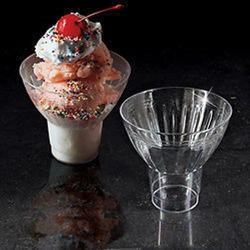 Offered pet glass is designed using top quality material under the direction of experts. 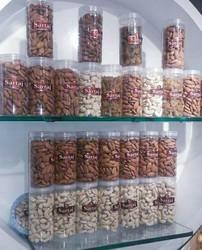 The offered pet glass is available in various sizes as per the needs of the patrons. 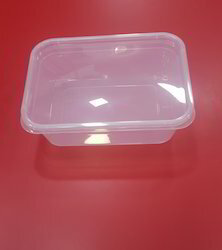 We are offering Plastic Container to our client. 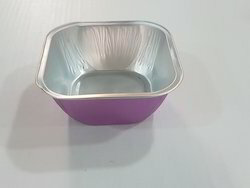 We are offering Cookies Tray to our client. 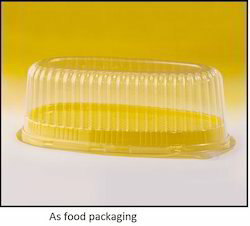 We are offering Muffin Cup. 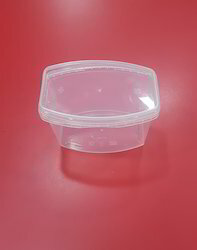 We are offering Cake Packaging Box to our client. 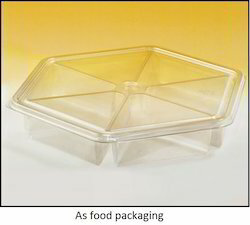 We are offering Dry Fruit Packaging Tray to our client.